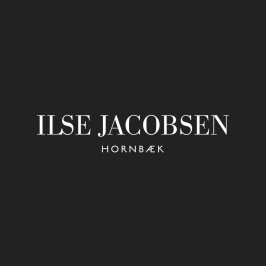 BOOKINGÖRESUND is the only company in Sweden that has the rights to sell beauty products from ILSE by ILSE JACOBSEN. The products fit perfectly with the Hotel, and therefore this makes us unique in the industry. We can offer Hotel in Sweden, the possibility of a unique collaboration with the Danish lifestyle designer Ilse Jacobsen, who is known worldwide for her handmade rubber boots, rain coats, clothing and high quality beauty products. Ilse Jacobsen also runs a spa called KURBADET in Hornbæk in Denmark, which has been voted among the top 10 spa experiences in the world. The products of ILSE by ILSE JACOBSEN are used professionally in her spa which is close to the sea and nature. 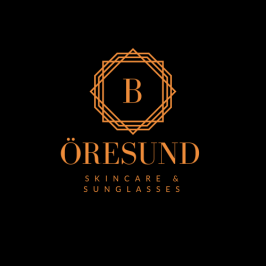 A partner to BOOKINGÖRESUND is often a Venue that has either purchased beauty products from Ilse Jacobsen Hornbæk or sunglasses from Swedish Corlin Eyewear via us, or who just want to be available in our network and social media. You kan learn more about ILSE by ILSE JACOBSEN at our website Sales by BOOKINGÖRESUND.